Hello and welcome. I hope you are all having a good week. 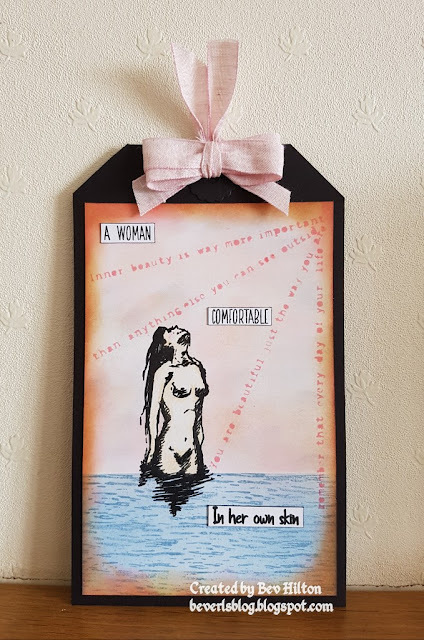 I'm here with a sneaky peak of this week's DT make for That's Crafty which you can see in full HERE with a list of products used and how to's. I am using the awesome Maple Leaf stencil which is one of the new stencils and also one of the new Greyboard trees..These were launched on Hochanda two or three weeks back. Those who know me well will know how I love my stencils but this one is definitely a favourite right now. All for now and thanks for dropping in. I was there dear Bev , it is an amazing creation !! 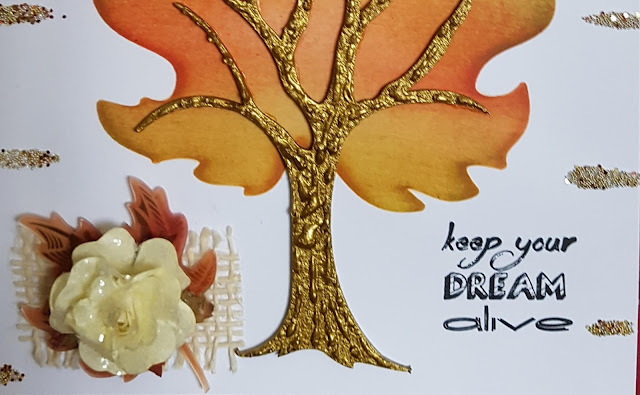 I love your golden tree, and the tiny leafyou created using a stencil once again, -Gorgeous it is.